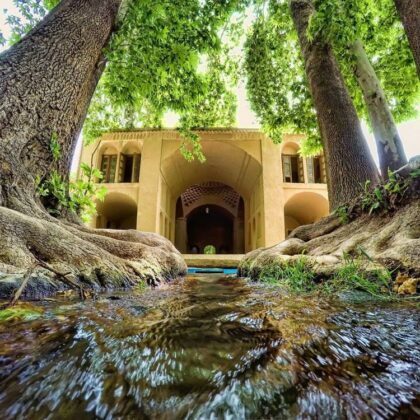 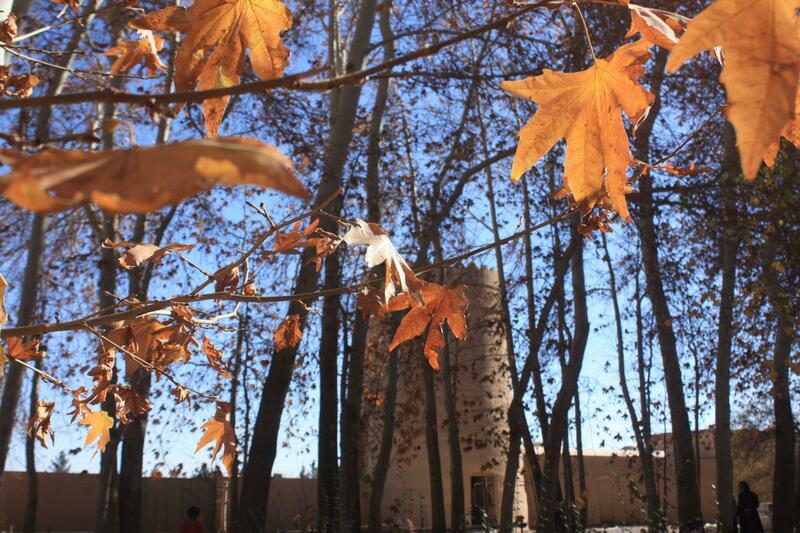 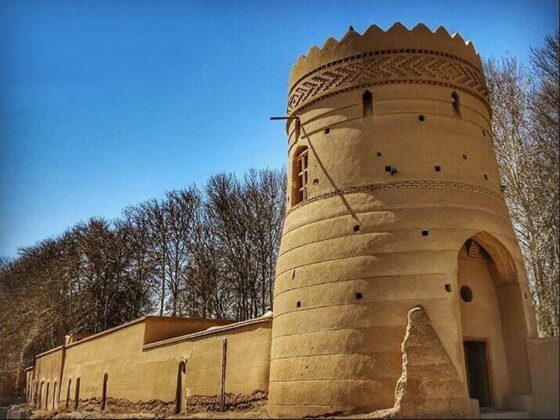 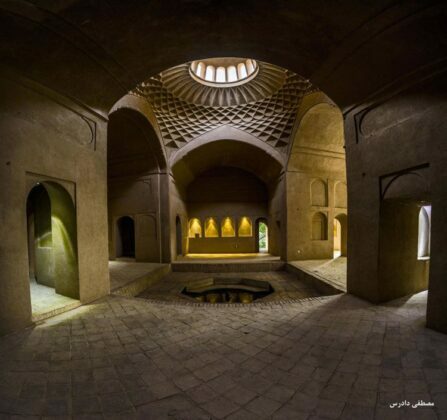 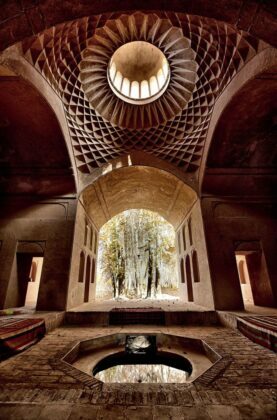 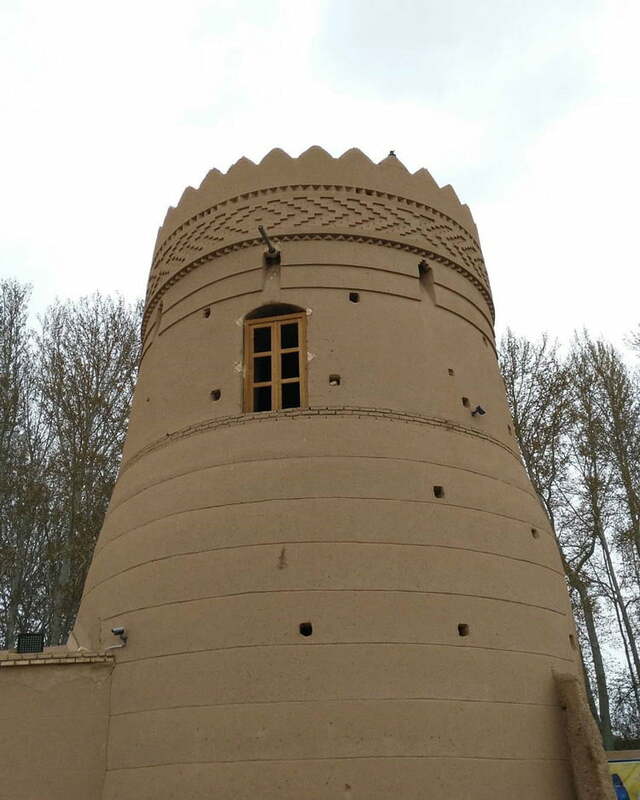 Pahlavanpour Garden is a historical site located in the city of Mehriz in Yazd Province, which manifests Iran’s traditional architecture. 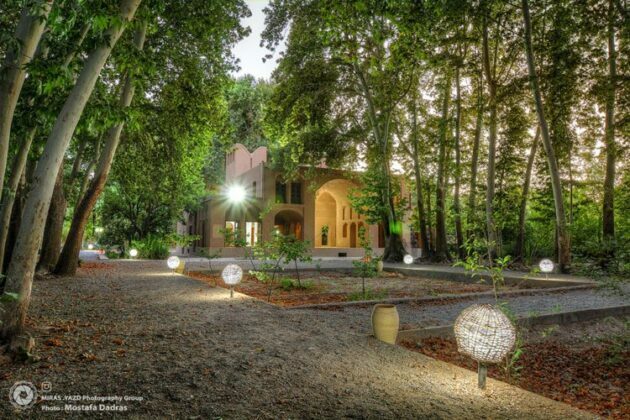 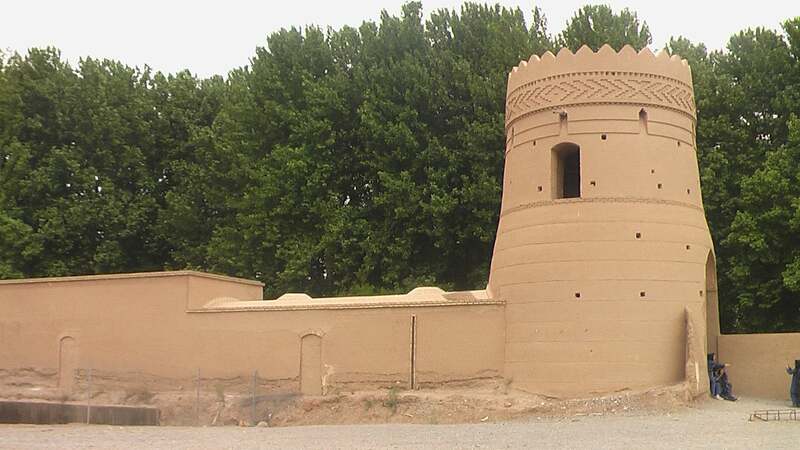 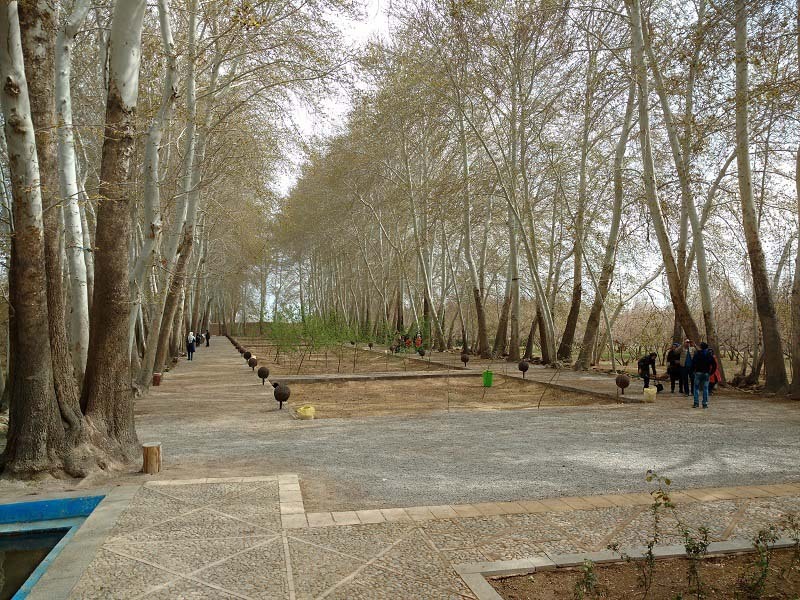 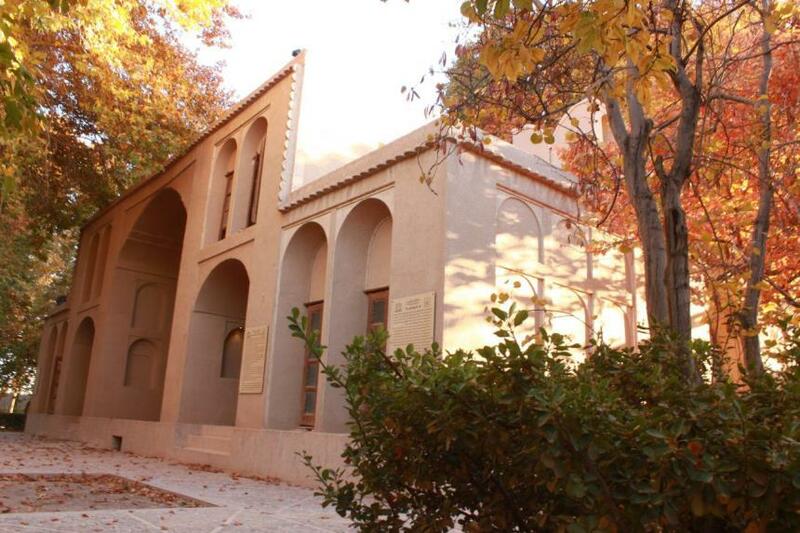 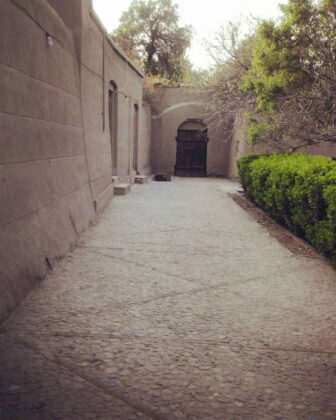 This is one of the nine registered Persian gardens that were collectively registered under the name of Persian Garden in the UNESCO’s World Heritage List in 2011. The heavenly garden was built more than 170 years ago by Ali Pahlavanpour, a well-known merchant in the Qajar era in the 19th century. 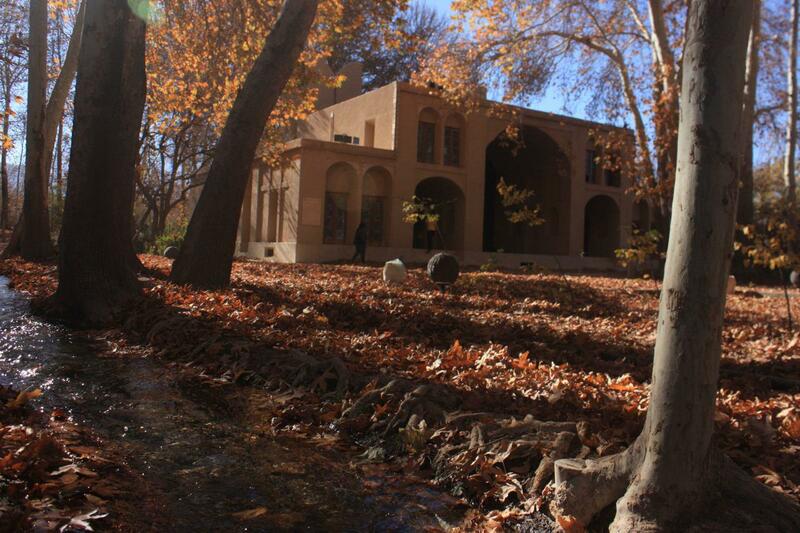 The garden includes a summerhouse, a winter quarter, janitor’s unit, a public bathroom and a kitchen. Pahlavanpour garden has a special attraction due to its flowing water which originates from the famous aqueduct of Hassanabad. 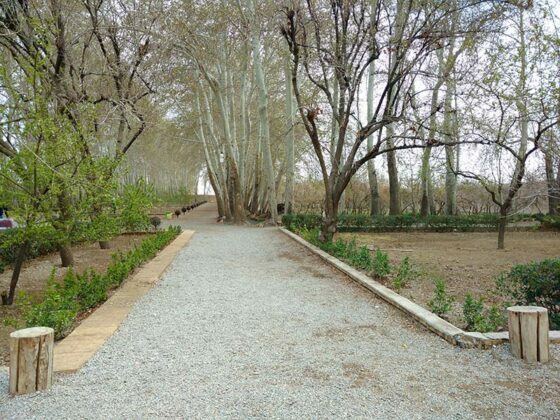 There is also a traditional hotel inside the garden which has an eye-catching landscape.